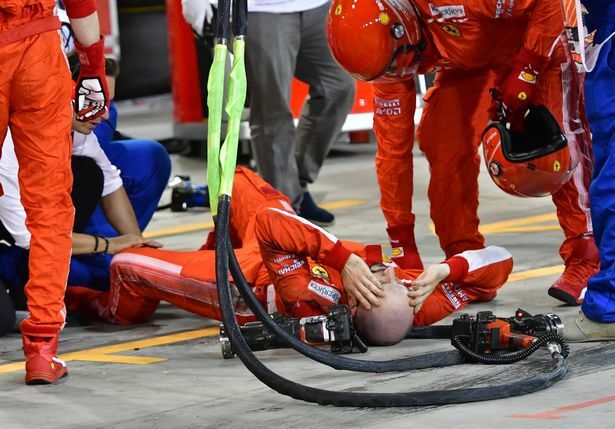 Fans watching the F1 race were horrified to see star driver Kimi Raikkonen seemingly breaking the leg of one of his pit crew members. The crew member was taken to hospital following the event. Crew members for Raikkonen appeared to signal the driver to go even as service had not been completed on the car. Making matters worse was the rear tire was not properly secured to the car and Raikkonen had to retire from the race.